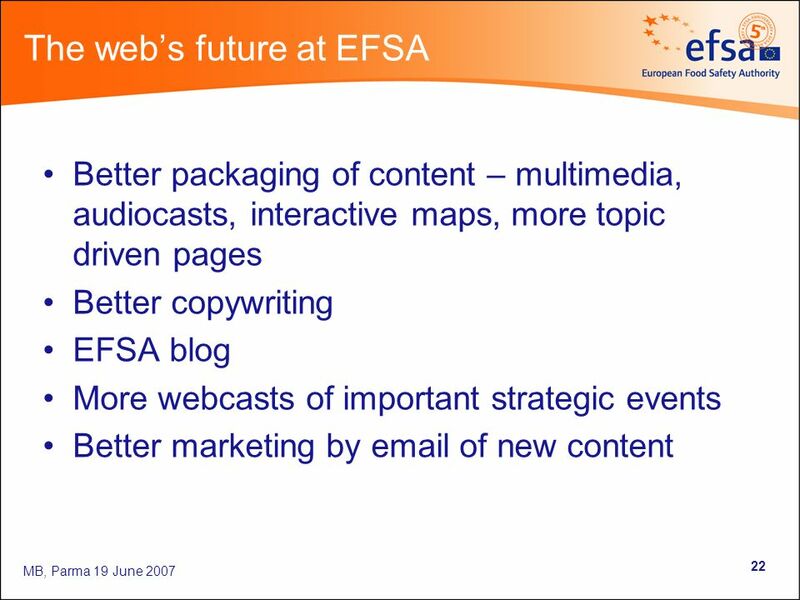 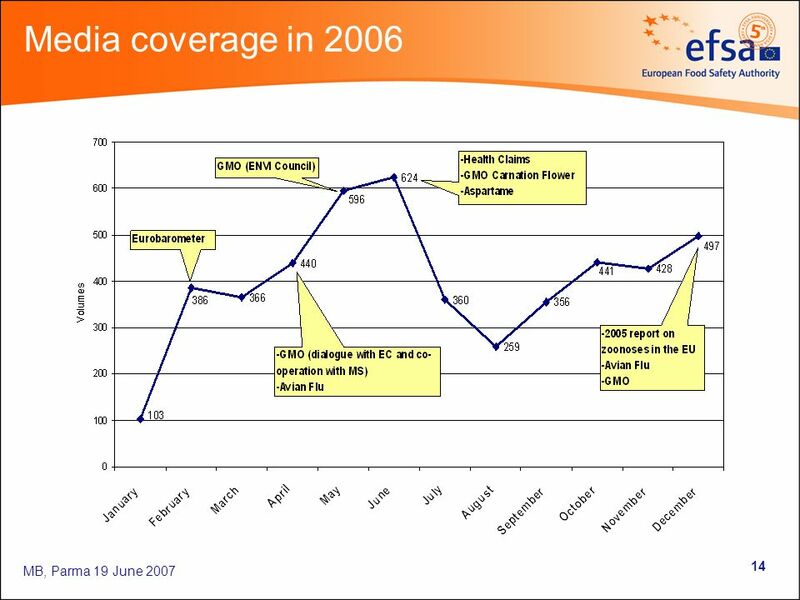 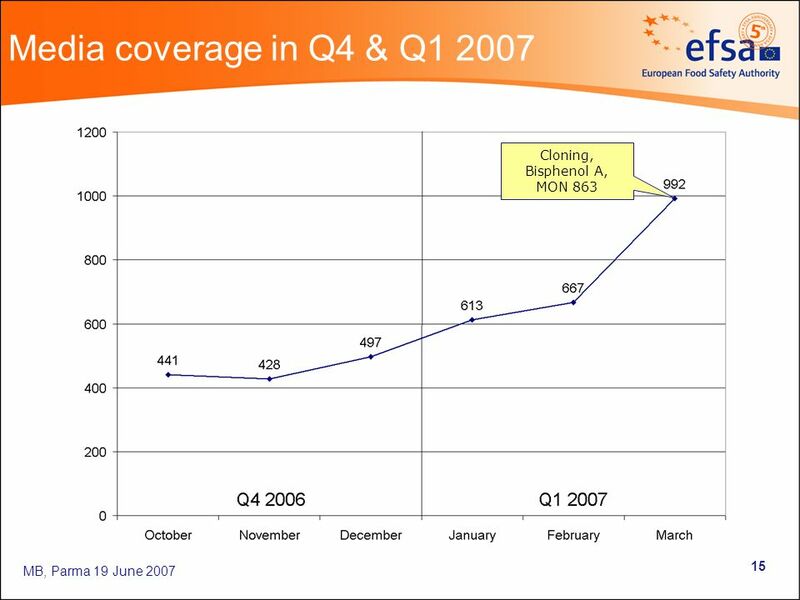 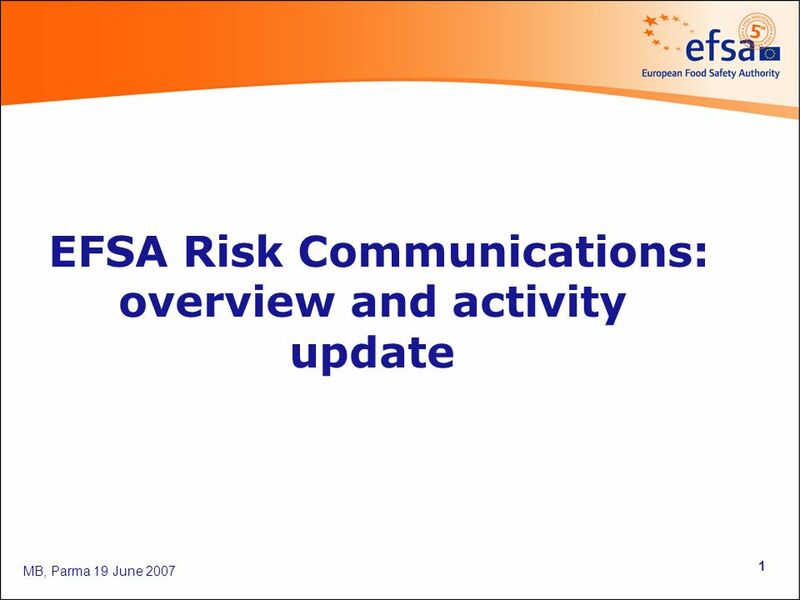 MB, Parma 19 June 2007 1 EFSA Risk Communications: overview and activity update. 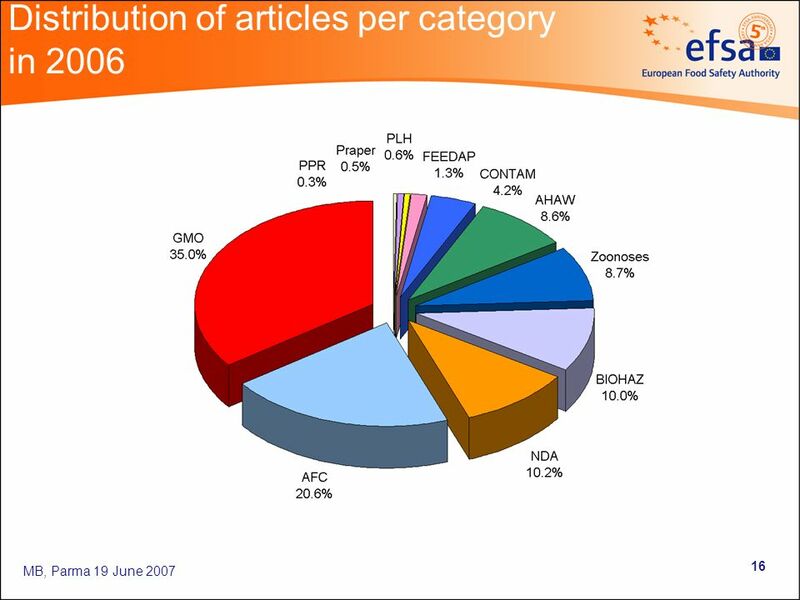 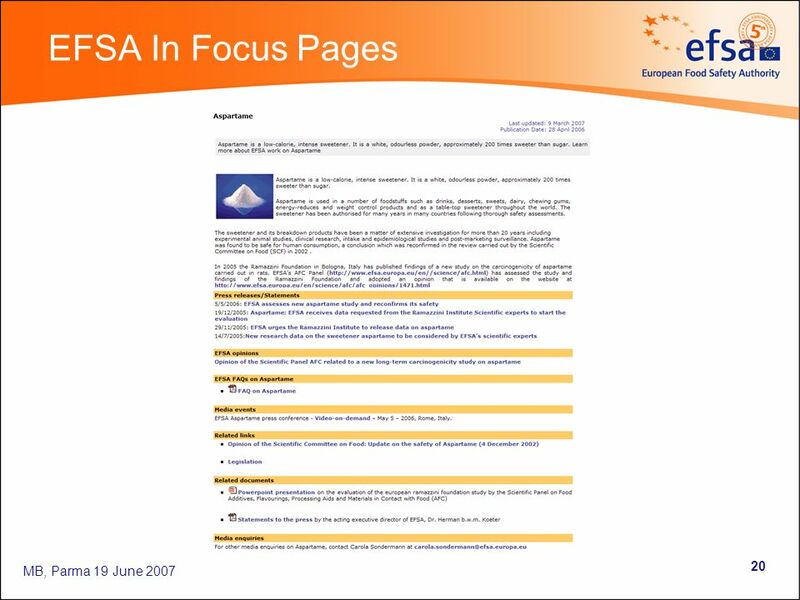 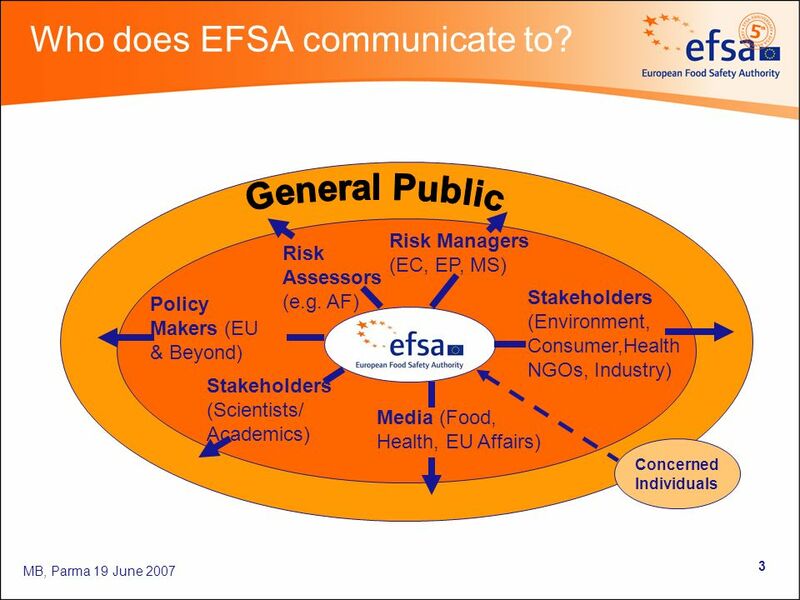 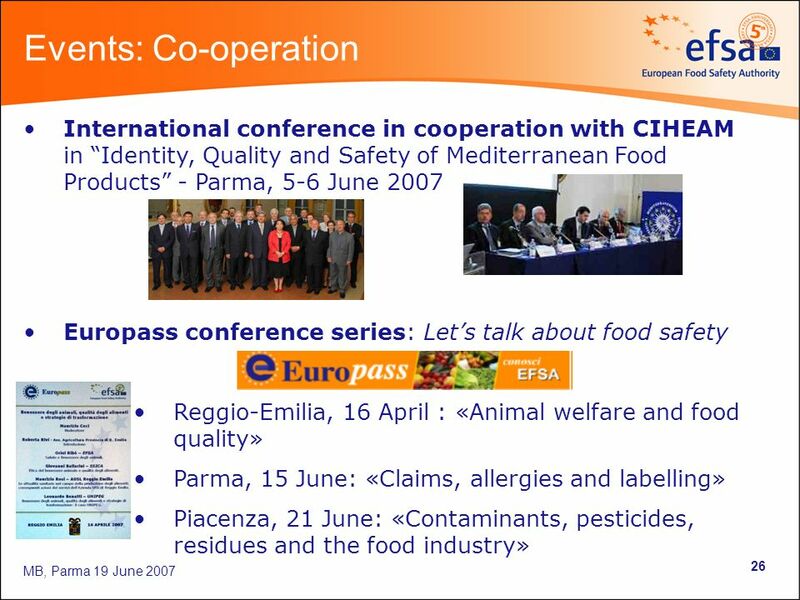 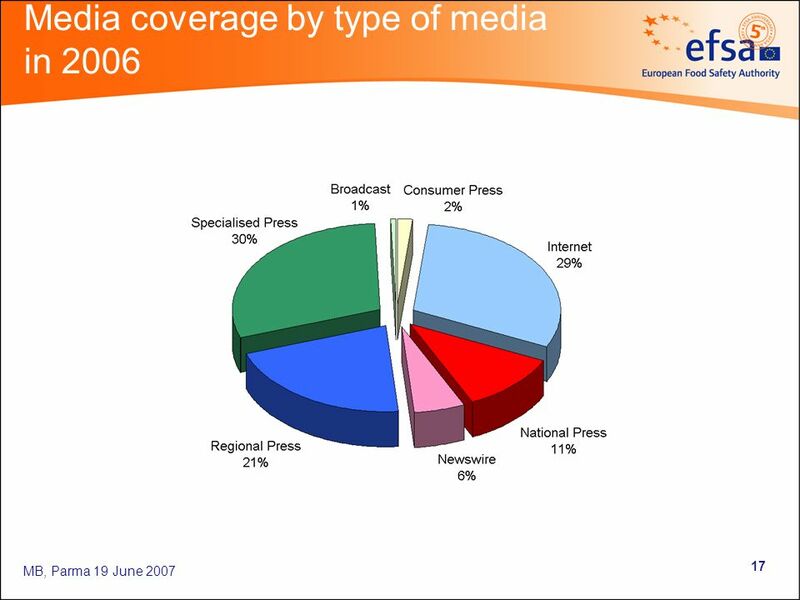 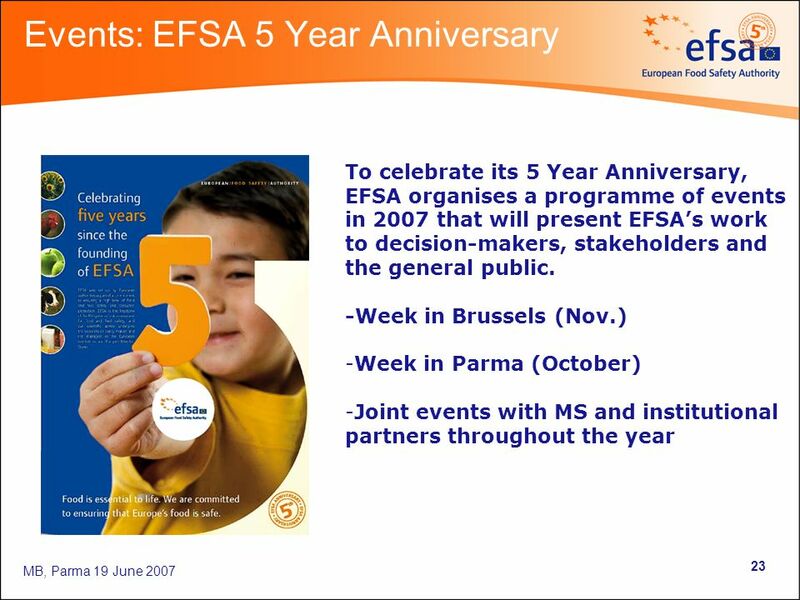 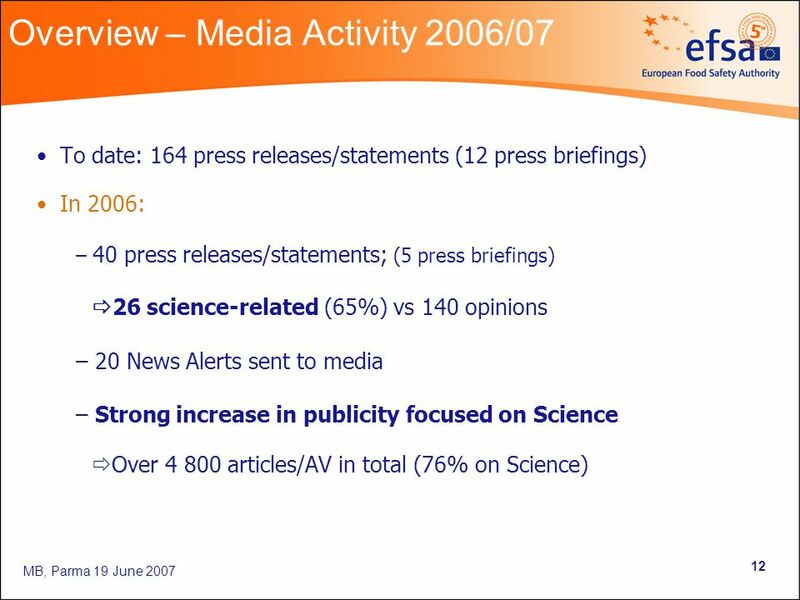 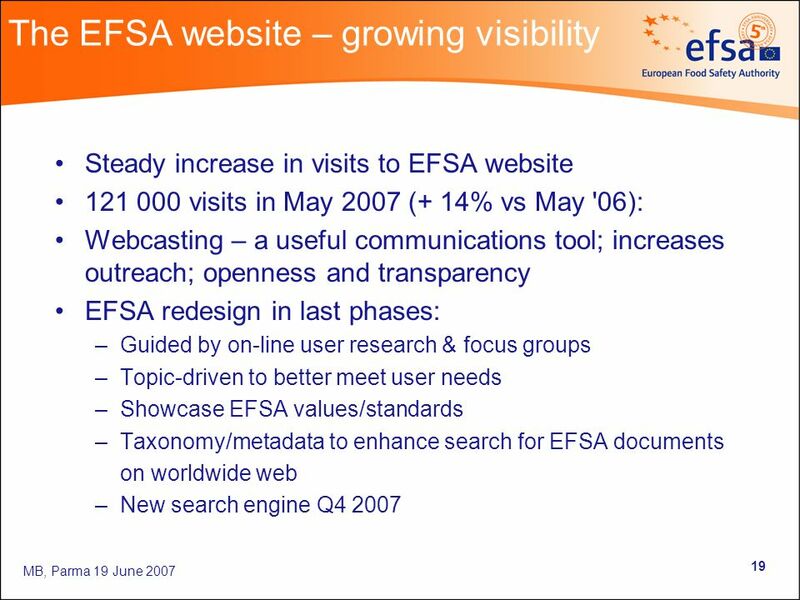 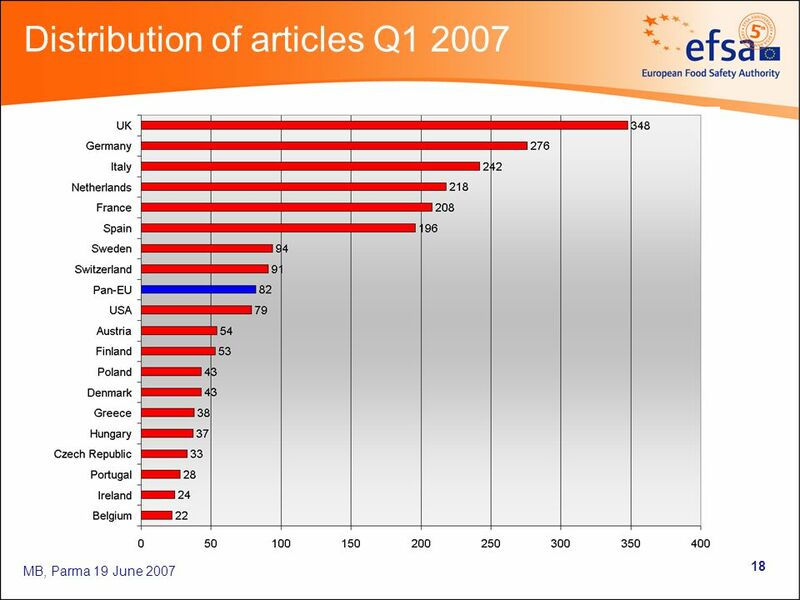 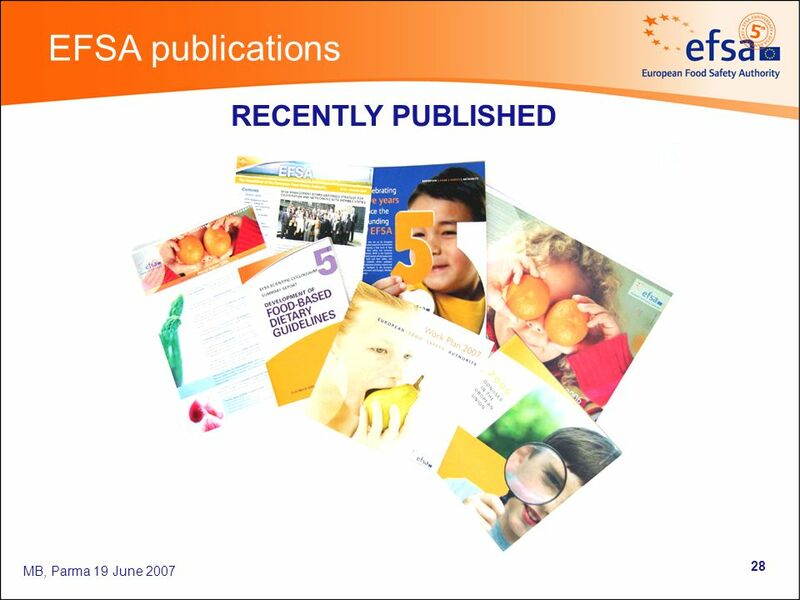 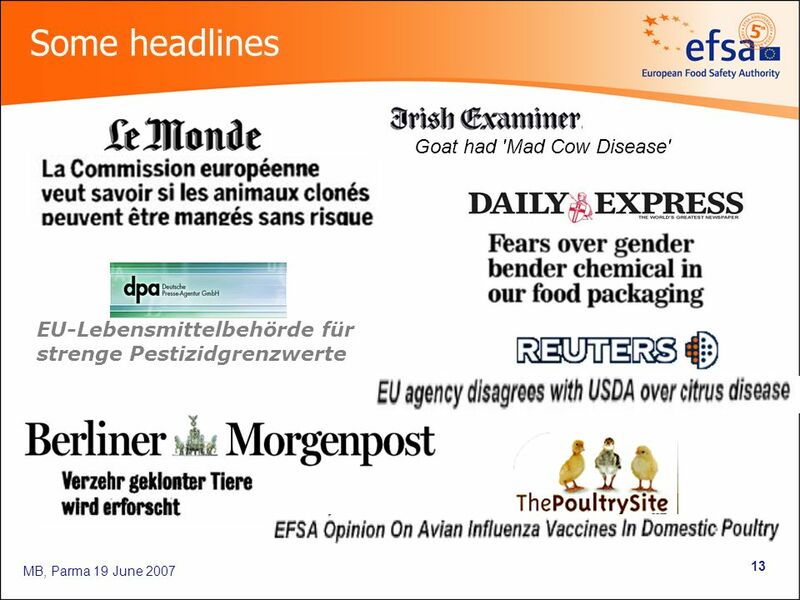 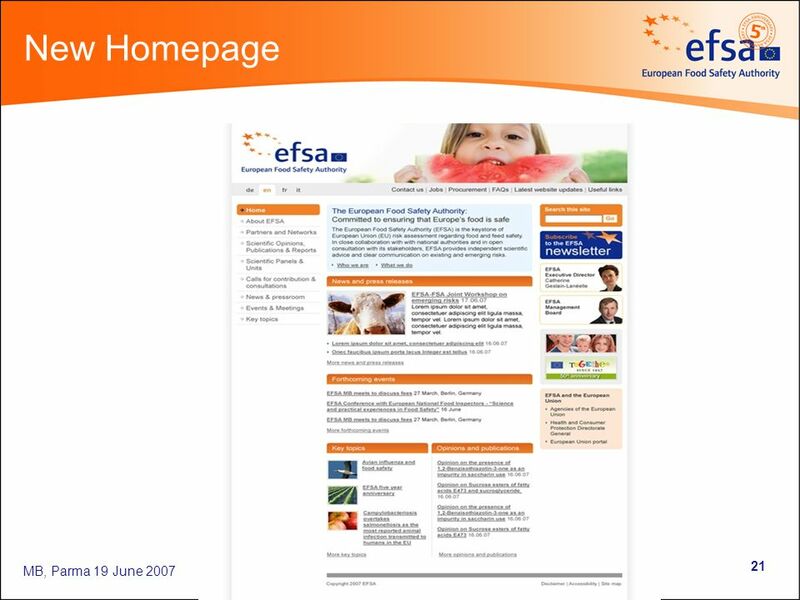 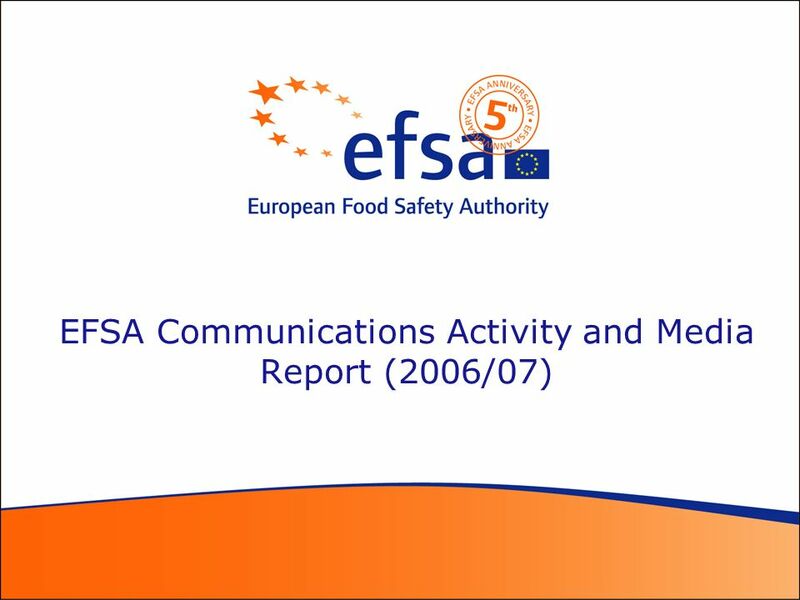 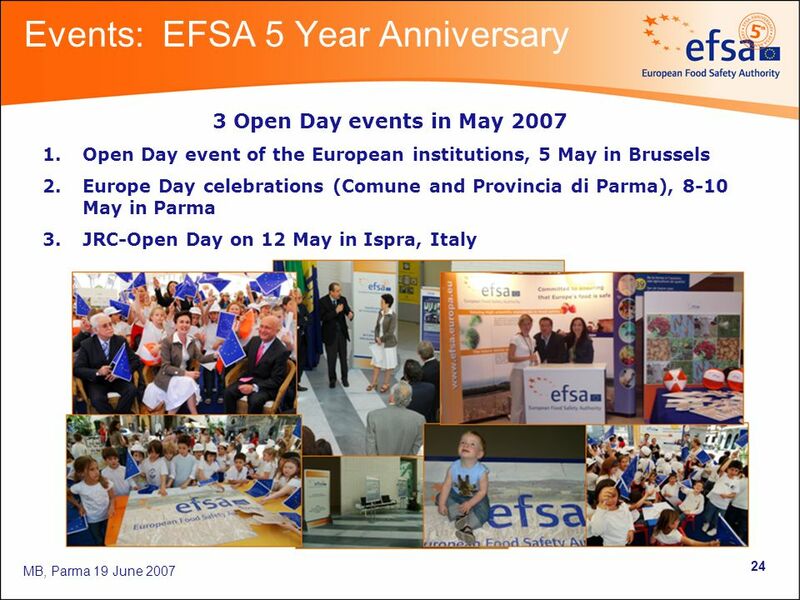 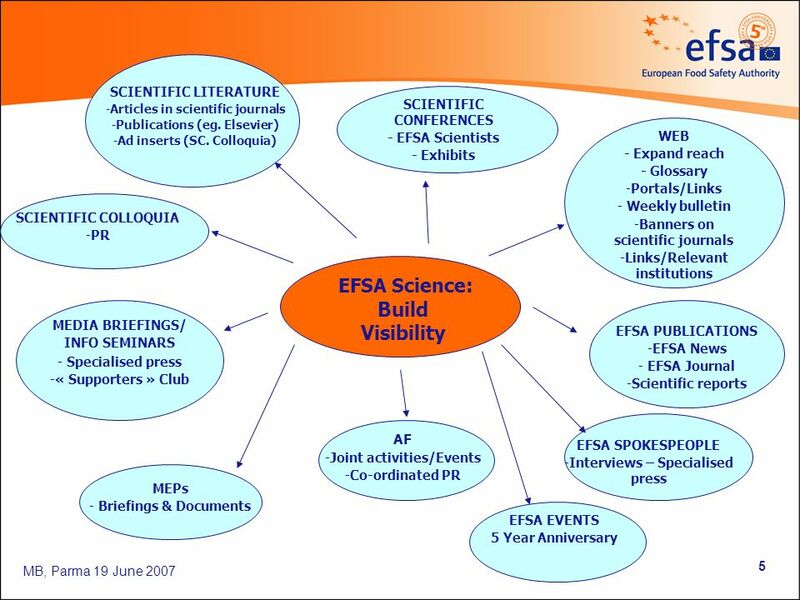 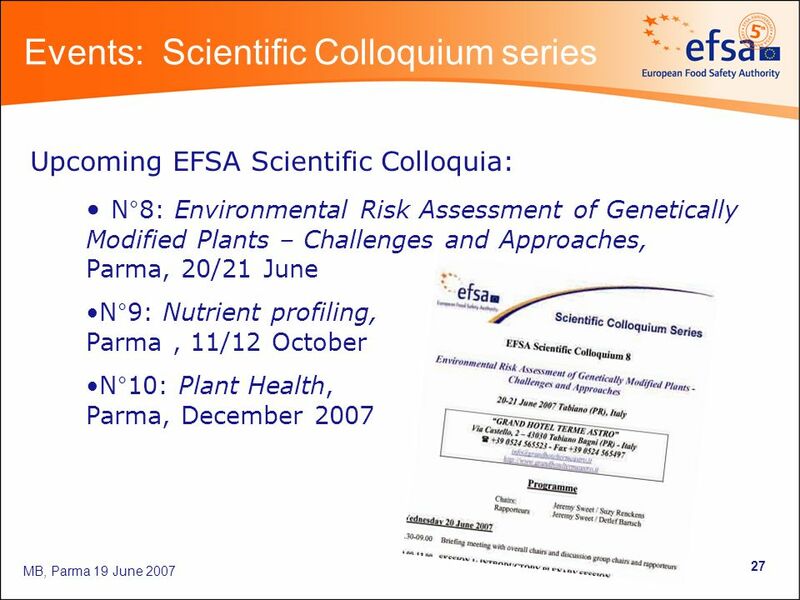 Download ppt "MB, Parma 19 June 2007 1 EFSA Risk Communications: overview and activity update." 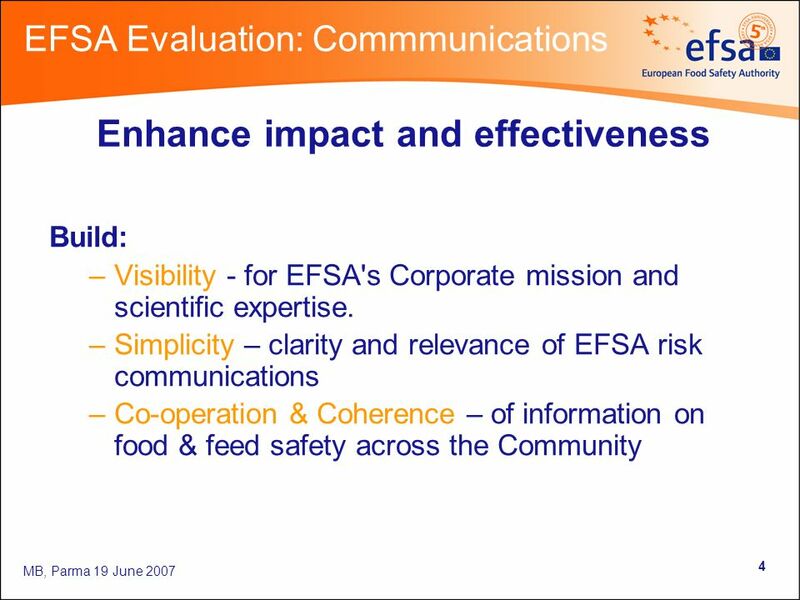 Risk Communications, MB EFSA Risk Communications Strategy and Plans Anne-Laure Gassin Communications Director, EFSA. 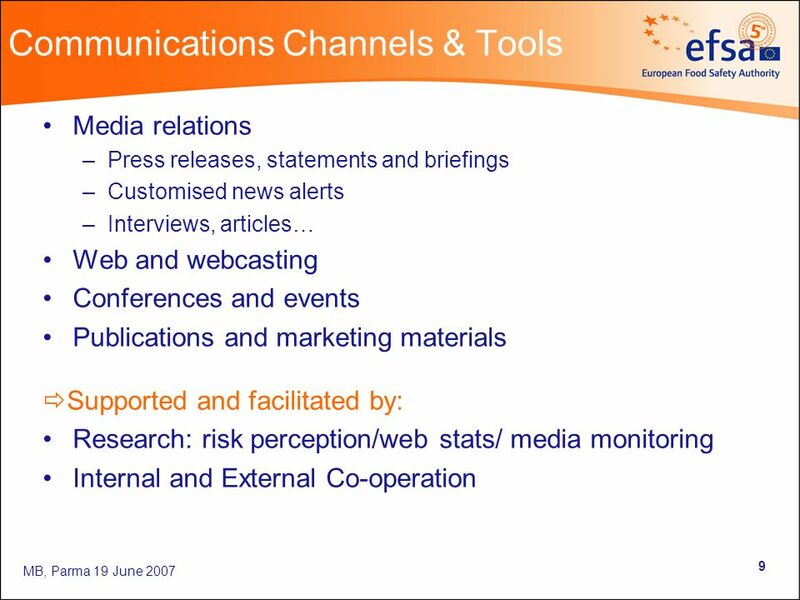 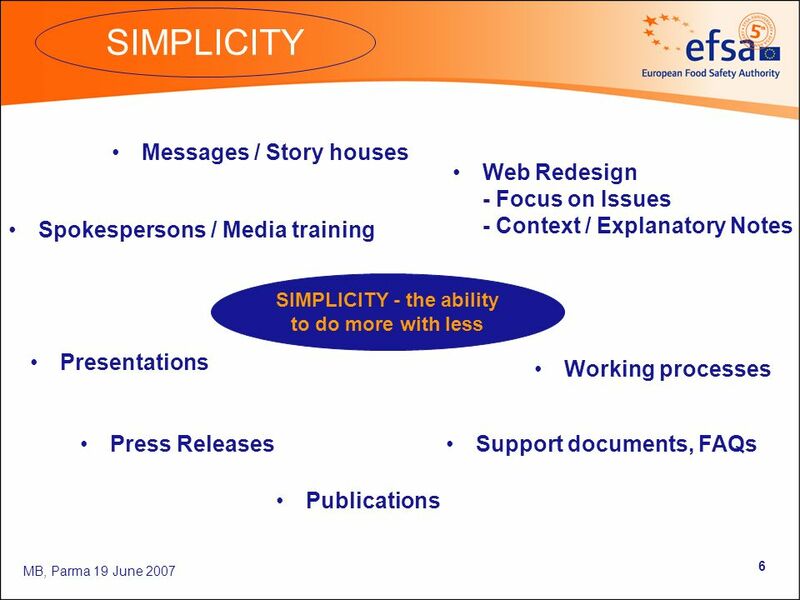 Accredited Supplier Communications Plan FY09-10 Q1 to Q4 May 2009, v2.0 Home Access Marketing & Stakeholder Engagement Team. 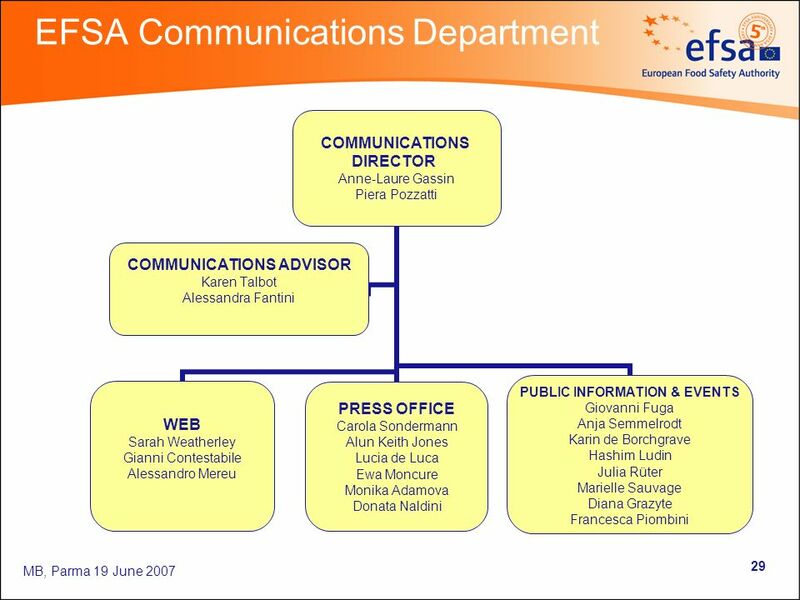 1 European Commission The role of regional networks in the EU policy making process Disclaimer: This contains the personal opinions of the author. 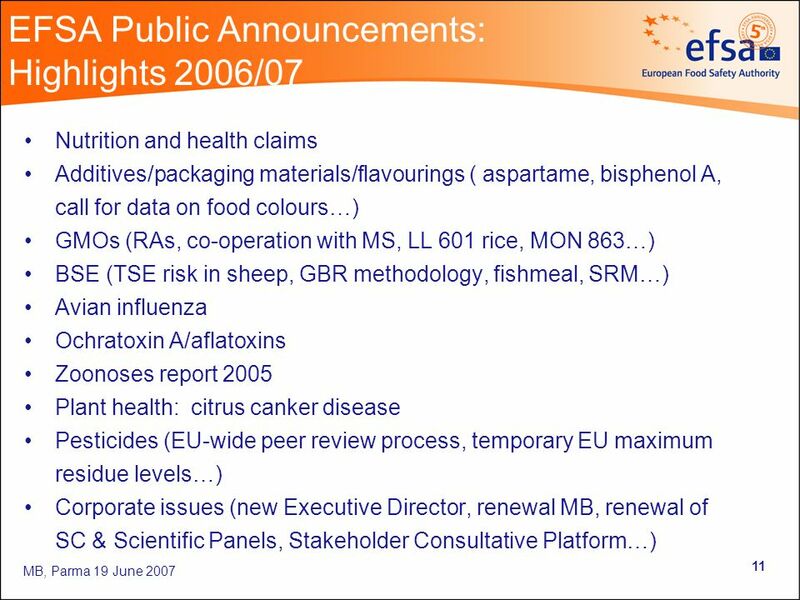 Public Awareness Group Meeting Brussels, 19 June 2013 Communication plan for 2013/2014. 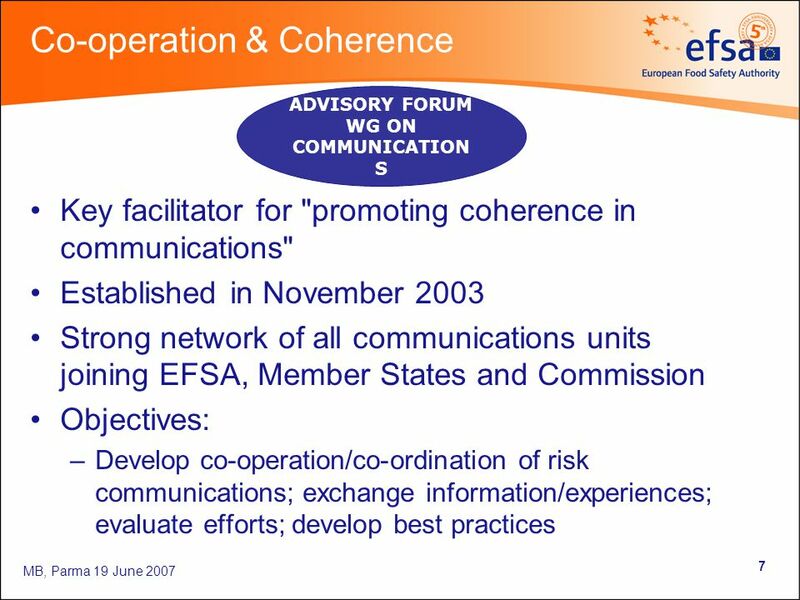 W. Wobbe; Support for the coherent development of policies Regional Foresight as a Tool for Research and Innovation Open Days 2005 Seminar on. 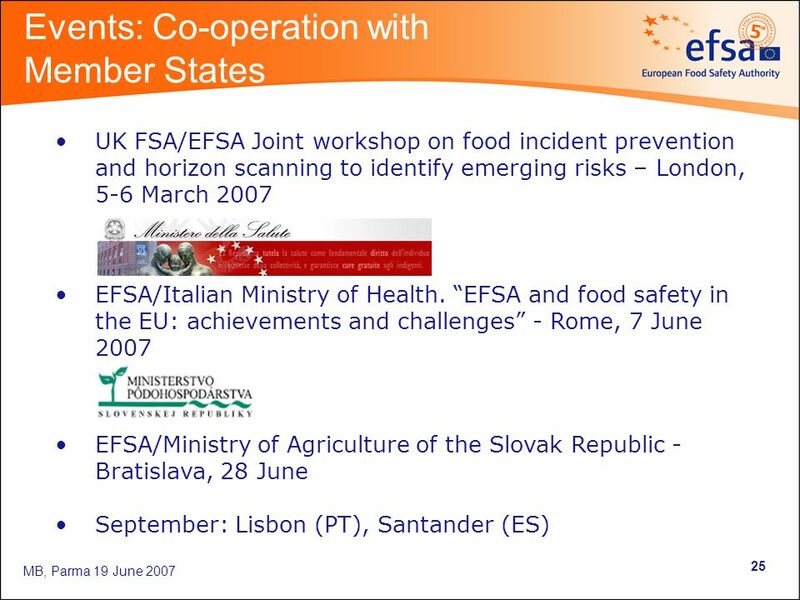 Regions for Economic Change | LMP Workshop 3C When exchanging is good for innovation: Experiences from the Lisbon Monitoring Platform How can INTERACT. 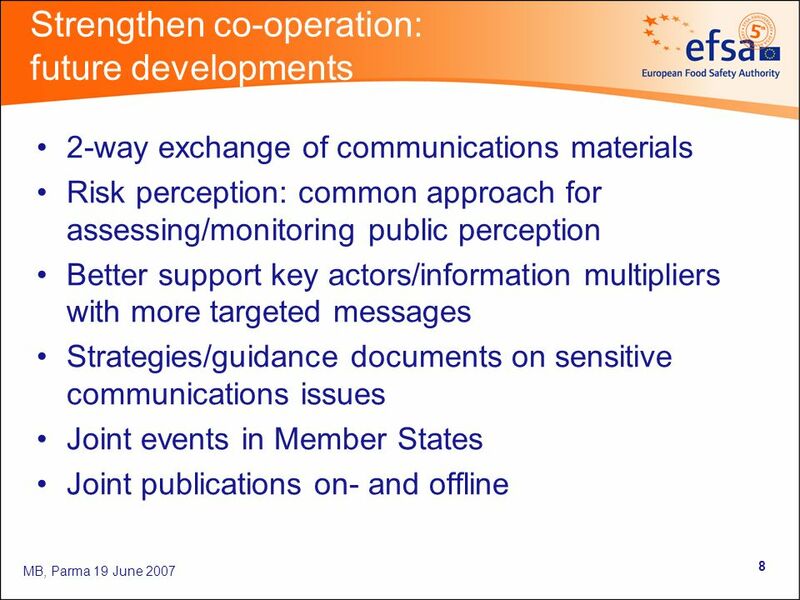 POLISH PRESIDENCY IN THE EU: COHESION POLICY AND EVALUATION-RELATED ACTIVITIES Presentation of Objectives and Programme Stanisław Bienias, Ministry of. 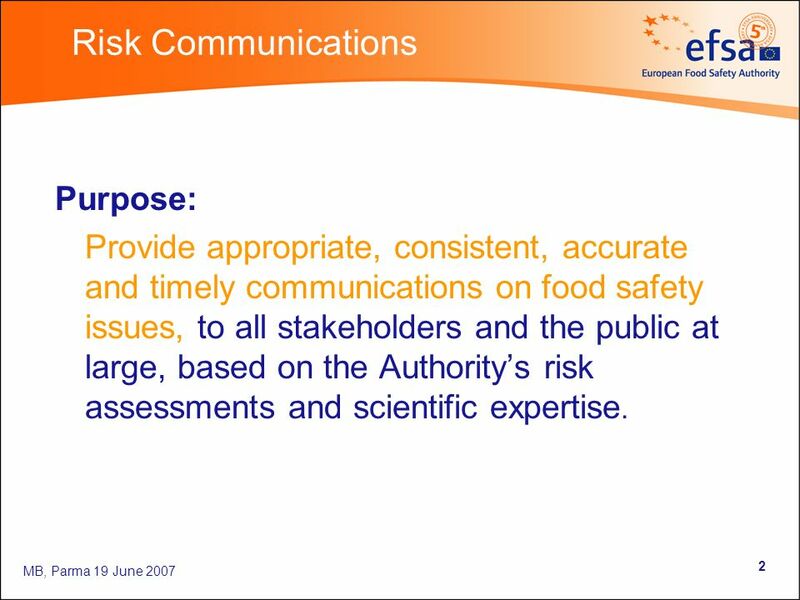 CARMEN Policy Observatory and Dialogue Proposal Presentation to the CARMEN Directing Board Meeting San Juan, Puerto Rico 30 June 2003.